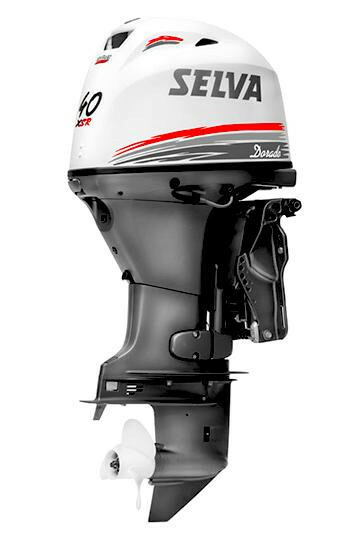 Here we present the D.540, attractive and exciting as every model of the Evolution Line, an advantageous mixture of the recreational and sporty boat, of beauty and safety. A rich range of fi ttings makes it versatile and competitive. 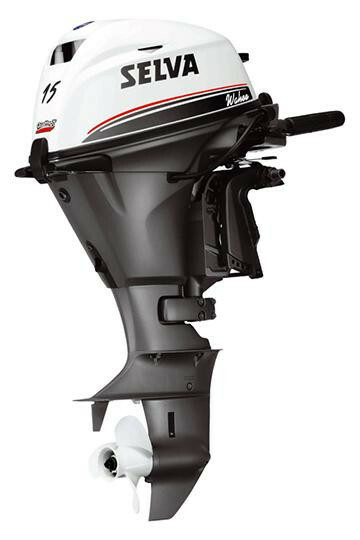 Its attractive line will give you the best in every situation, while the Selva Marine propulsers will give you a dedicated design, in practice an ideal balance between motor and boat, that achieves performances without compromises. 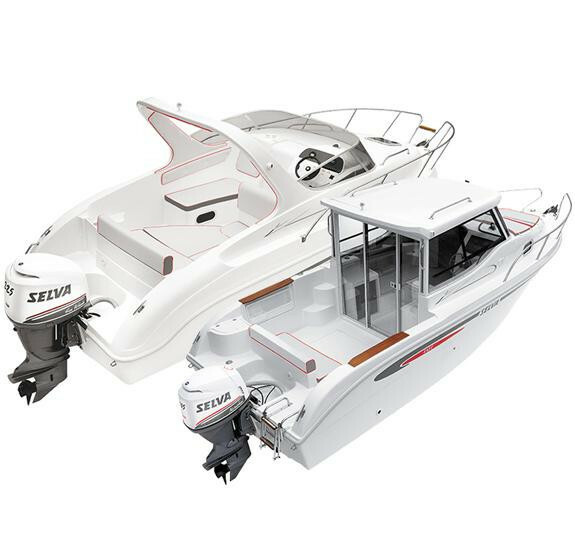 With a length of just over 5 meters, the D.540 is a boat that is extremely easy to handle and practical to manage, but that is, at the same time, roomy and spacious in the distribution of its interior space.